You want to propose – maybe this Christmas or on Valentine’s Day, and you’re on the hunt for the perfect engagement ring. Display windows are filled with so many choices that you’re experiencing sensory overload. Have no fear: we’re going to make picking the ring of her dreams a little easier for you. 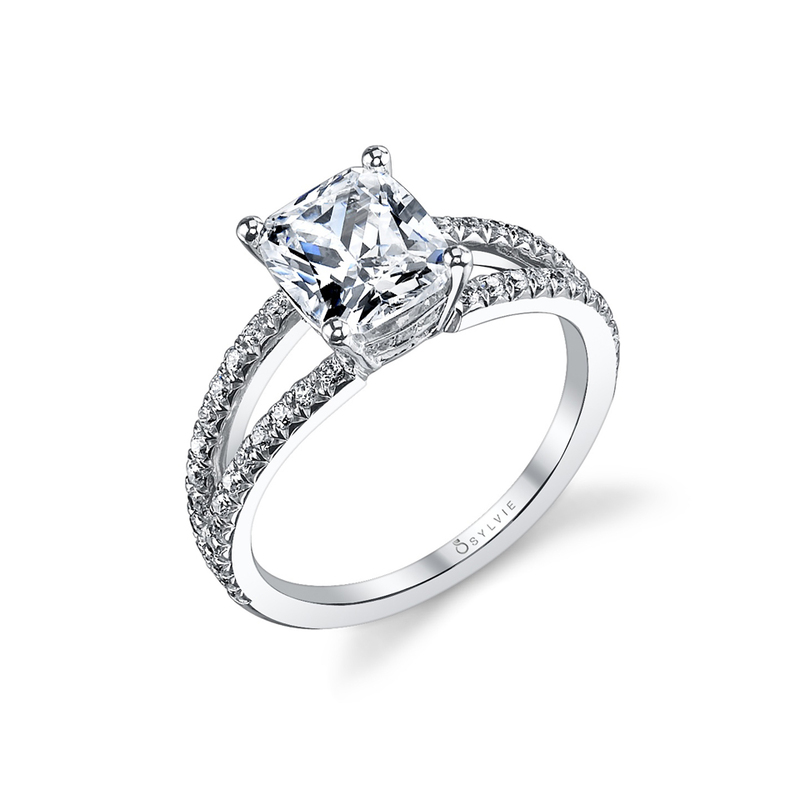 Just like new car models come out every fall, new engagement ring styles tend to debut in the spring and summer. So we’ve done some advance work, walking trade show floors and scouring social media to find styles that are trending. Take a look at what we’ve discovered, and maybe you’ll spot the perfect ring for your bride-to-be. Flowers have long been used as tokens of romantic love. 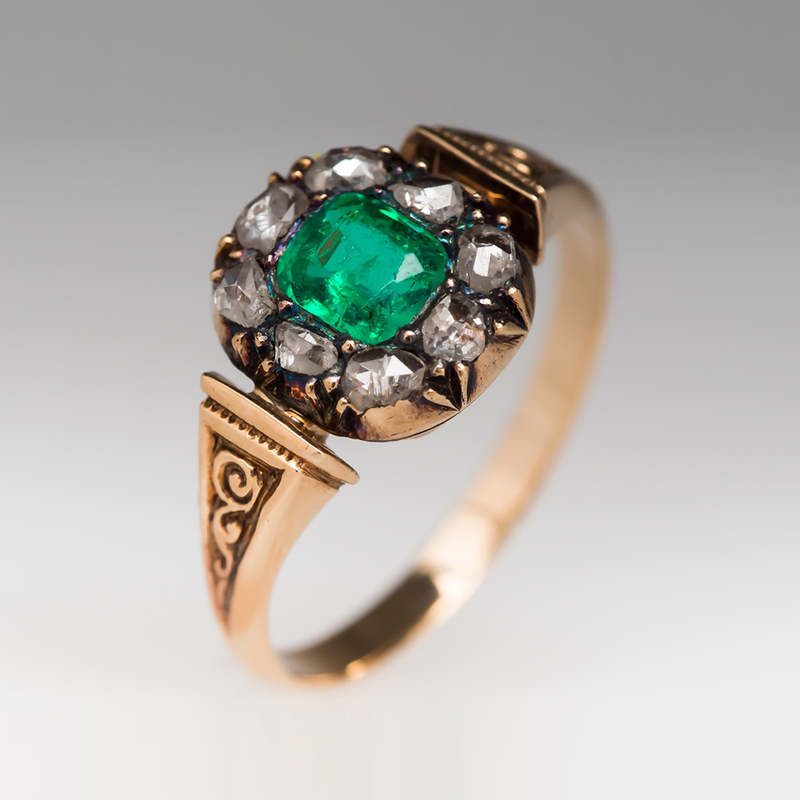 Floral-themed jewelry extends the timeless tradition to the finger. 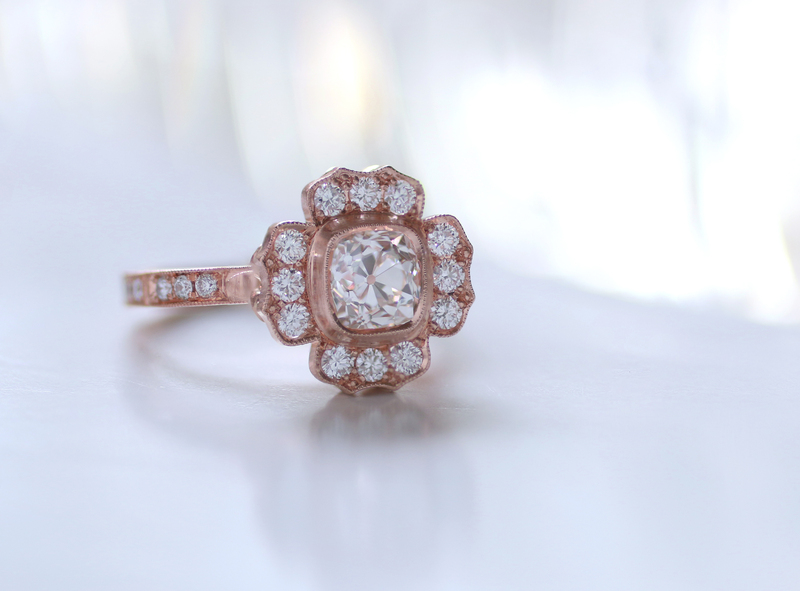 Not surprisingly, we’ve been seeing engagement rings that capture the delicate beauty of the flower. The diamond is the undeniable queen of the engagement ring. But colored stones have been tugging at her gown for a good few years. 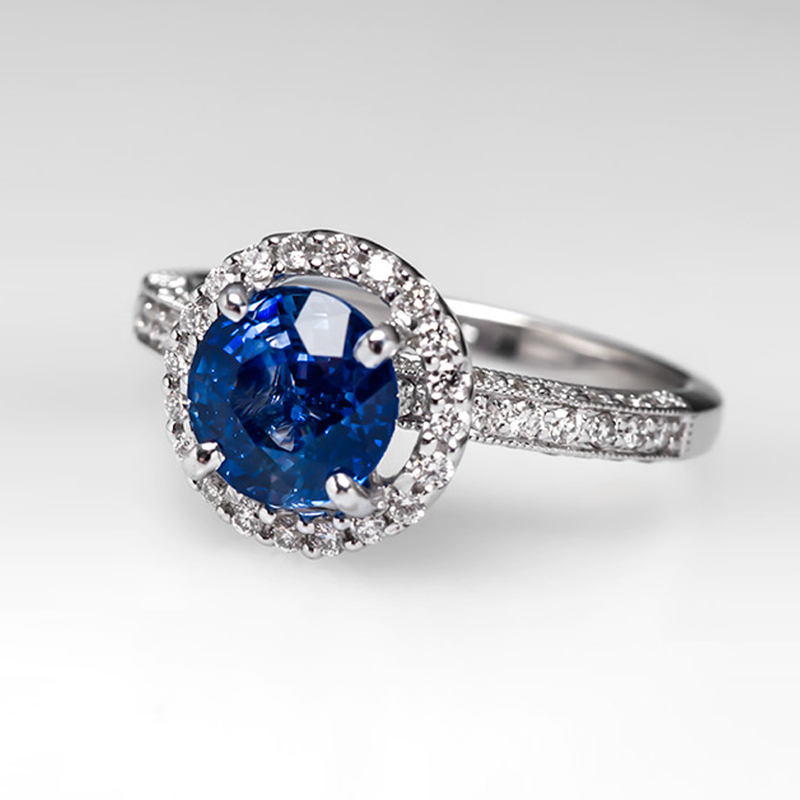 The trend still continues, with some brides opting for colored stones instead of diamonds. Rings with split shanks are enjoying their moment in the spotlight. Perhaps it’s because the single shank has been in style for so long. Perhaps the split shank offers a larger palette for designers to add touches of elegant detail. Whatever the reason, it’s popular with brides-to-be. 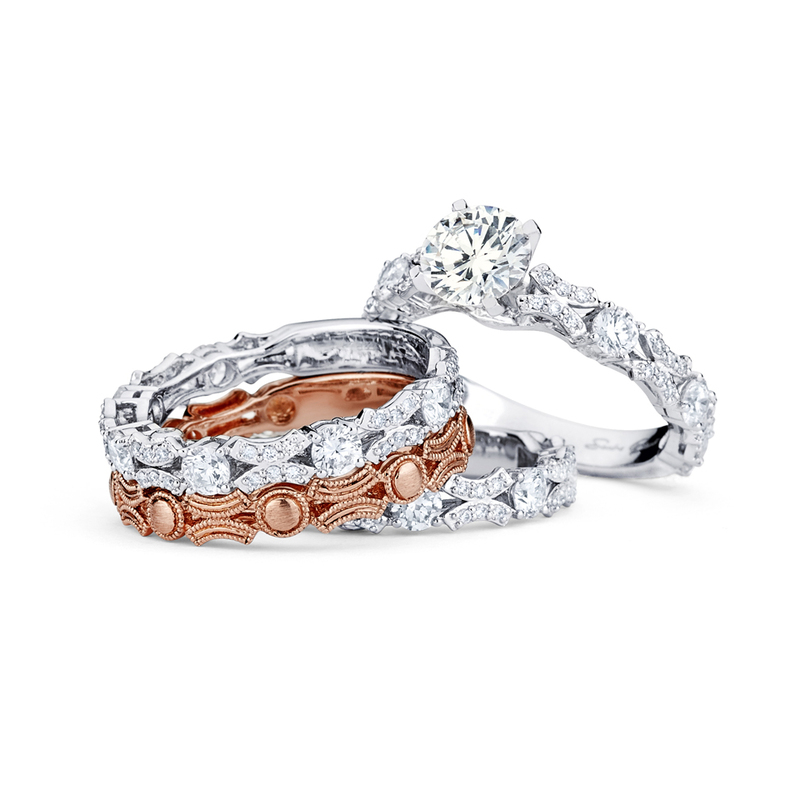 Look at pictures from any red carpet event, and you’ll see that stackable rings are hot. The style has now spilled into the bridal category. 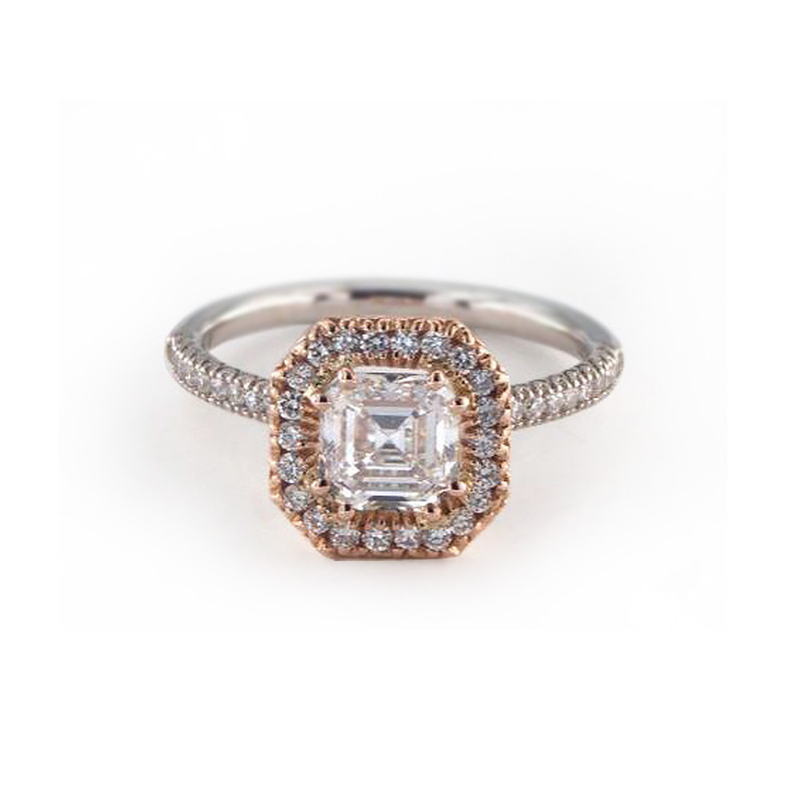 Engagement rings featuring a halo mounting (a center stone encircled by smaller diamonds) have become a classic. Inventive designers are now playing with the design by using two different metals in the ring. 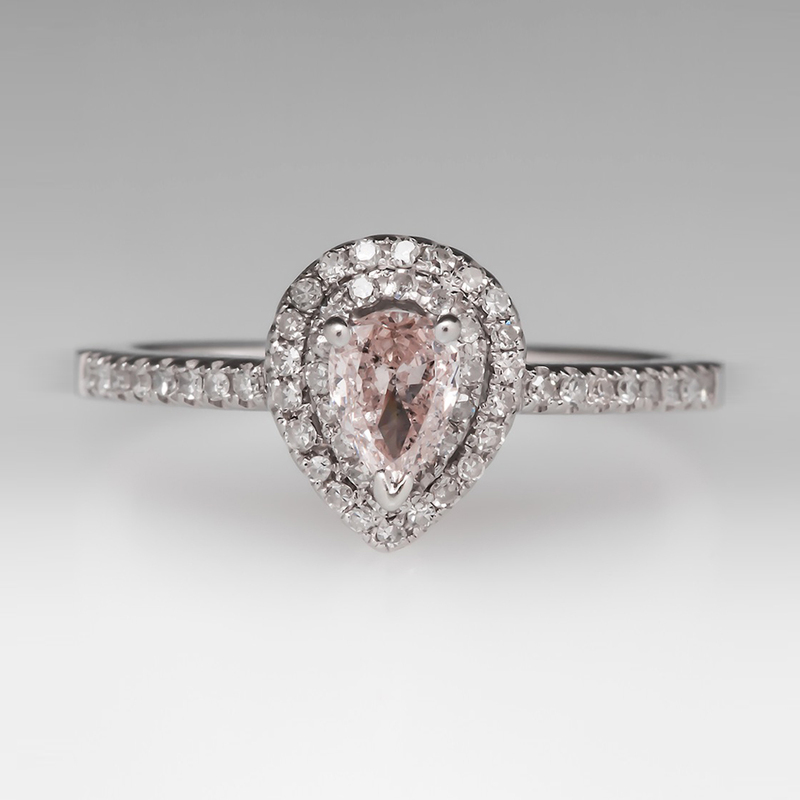 Pear-shaped diamonds are en vogue. They are a charming alternative to the ever-popular round brilliant. They can be stunning. Some social media outlets are touting that engagement rings with mixed-metal prongs and square bands are trending. We haven’t seen this, but that doesn’t mean these rings aren’t beautiful or fashionable choices. 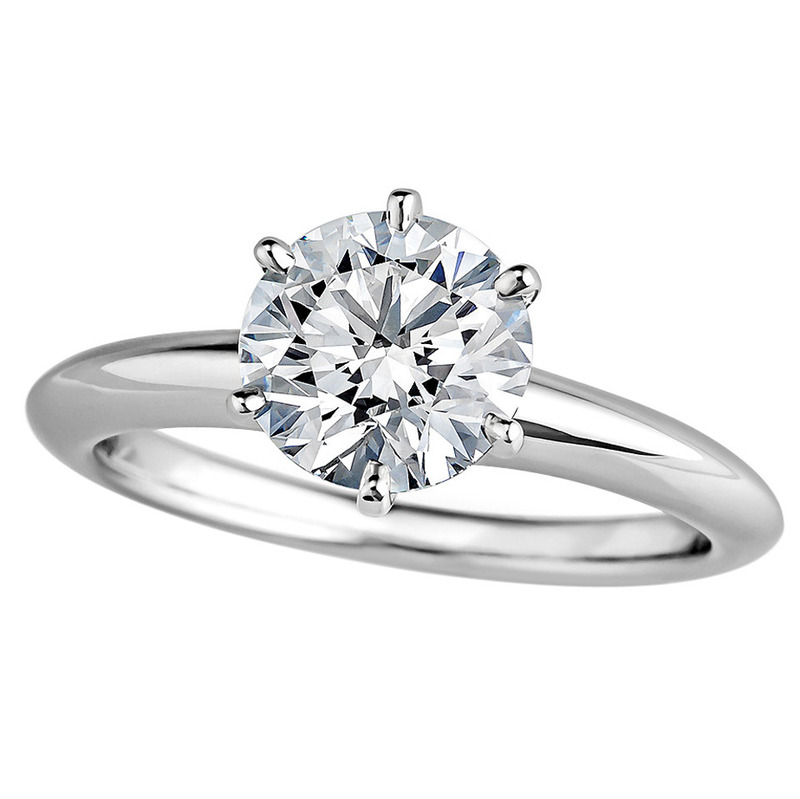 Of course, you can always buck the trends and opt for the iconic round brilliant diamond mounted in a six-prong setting. Simple, classic, and the ultimate way to showcase the beauty of diamond, you can be sure this style won’t go out of style any time soon.